The 105th British Championship took place from July 28-August 5 in the City Hall of Hull, England. It was a nine-round Swiss which had 66 players, including 14 grandmasters. 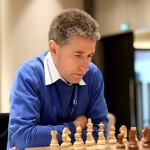 GM Michael Adams took the lead after he defeated in round 7 GM Gawain Jones with 6 points. 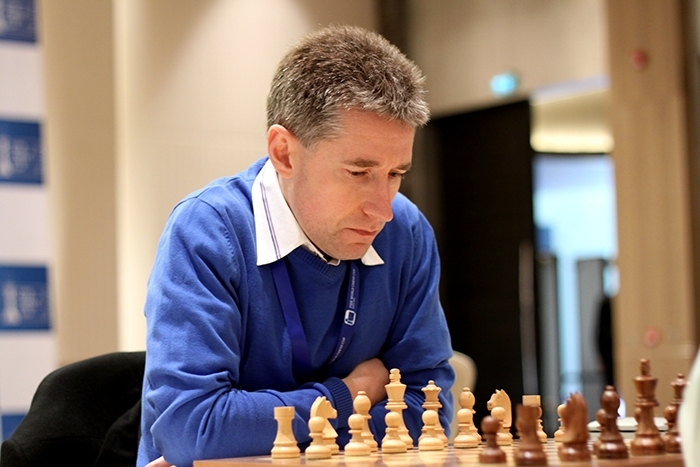 In round 8 he drew against GM Nicholas Perth, which allowed to GM David Howell to catch him with both on 6.5 out of 8. In the last round Howell lost to Luke McShane. Adams was doing well against GM Danny Gormally but allowed his opponent to get away with a draw. That meant a tie between Adams and McShane for first place, and a playoff was needed. First, two rapid games were played with 20 minutes and 10 seconds increment. Adams won the first one easy and in the second game also was winning. But having total control he blundered and lost, which meant another two games of five minutes plus three seconds increment. This time Adams kept his nerves and won both games, winning his 6th title. IM Jovanka Houska was the best woman with 5 points. CM Thomas Villiers won the Major Open event with 7.5 out of 9.